Welcome to London Art GMT ! The place where you have to start, if you want to succeed in the Art world in London. This blog will give you lots of tips to embrance the arts in London and to let everyone embrace your art! It’s all about GOING, MEETING & TRANSFORMING. If you really experience something and create your own story in London, you firstly need to say YES to the right opportunity that comes to you. And you will find many more opportunities to be creative in London than you expect, but you’ve got to select the ones you’re more passionate about and in which you feel you have something special to say! Because let’s face it, in such a huge city like London, there are thousands of creative minds hungry for opportunities, and chances are that all of them are better than you in a specific area, just because they all SPECIALISE in what makes them unique. So if you want to make it in Europe’s city of dreams, you need to find what really drives you and what you think is special about you. Then the easy part comes, you just have to show the world how passionate and unique you are. 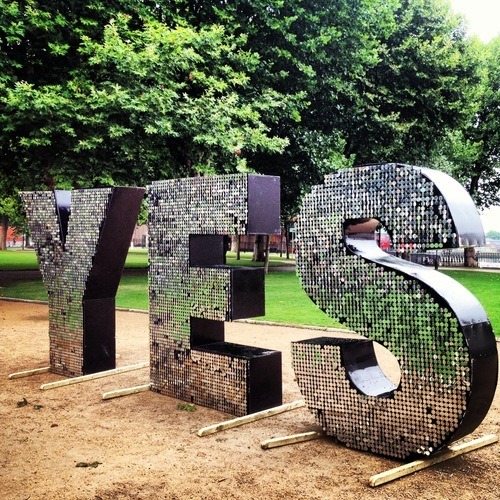 say YES to London, embrace the arts and live the moment !! I am a Portuguese concert pianist, in search of my uniqueness as I live and experience arts in London. 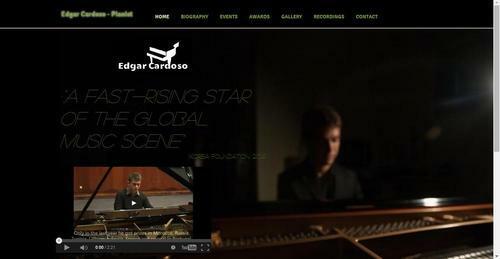 I often go abroad to perform in classical concerts, as it’s not easy to survive performing classical in London only. I am also very passionate about Musical Theatre (yeah, it’s the right city to be in then), so I am gradually building my training in order to make the most of my piano skills in the MT world. I train at Trinity Laban Conservatoire, which has the most beautiful campus on earth (full description and lots of pics will be posted soon!). 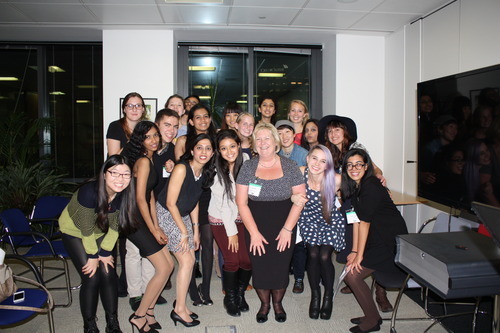 This blog was created as a project for the London Study Ambassador Programme. As I am the International Student Ambassador for Trinity Laban, I am part of a very special team of 17 representatives from London universities, and we will take part in the most incredible adventures around London, experiencing it in the most elegant way! London Study Ambassadors. I’m the first boy appearing on the left side. Being the only performing arts representative in the group, I get to promote this city in a very different way from my partners. I hope you enjoy reading my tips along the way. Those come from a true experience of life in the trendiest art centre of the world!! Creativity and Entrepreneurship: How to Survive in London.